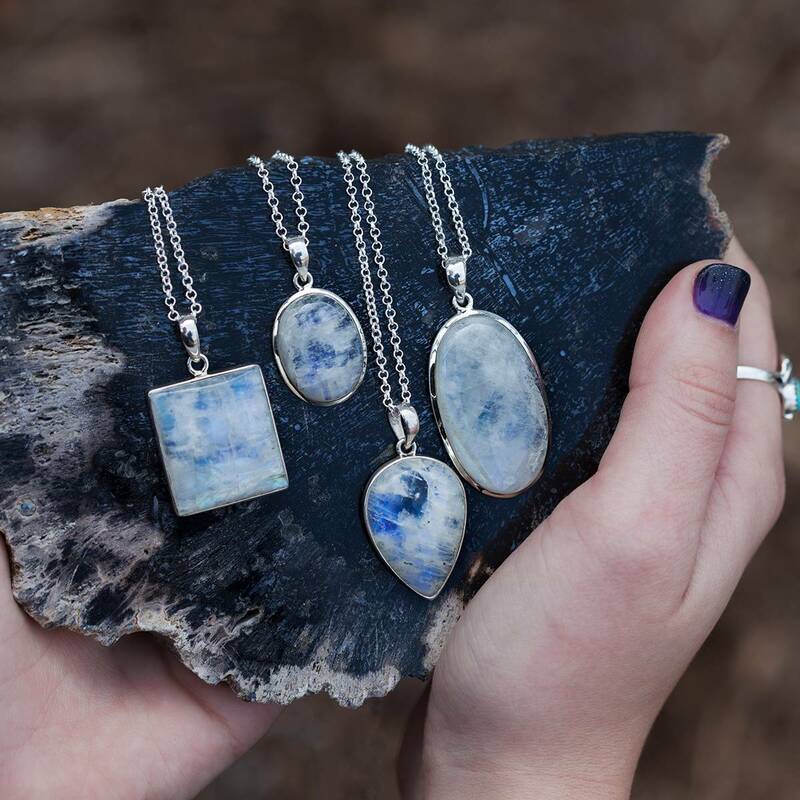 This unbelievable offering is are for all my fellow Lemuria-obsessed goddesses, or anyone looking to harness the deep, mysterious, oceanic power of Lemuria for themselves. Work with these stunning Lemurian Devic Temple Crystals to gain access to ancient knowledge that simply can’t be found anywhere else. 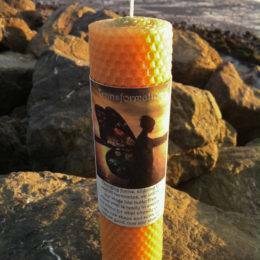 The magic that these pieces bring is a kind that every goddess must experience for herself. Beloveds, here’s your chance! Everyone knows about Atlantis, but few know of Lemuria. Lemuria, also referred to as Mu, is often called the mother of all civilizations to follow. The people of this lost civilization were connected to the cosmos in a way that far surpasses us today. When their civilization fell, Lemurians placed crystals in various places around the earth – to be discovered by modern day humans. This is why Lemurian crystals are so highly coveted today. These Lemurian Devic Temple Crystals are encoded with the Higher wisdom and the Divine energies of the Lemurian civilization: of unconditional love and healing, and the knowledge that we are all one. 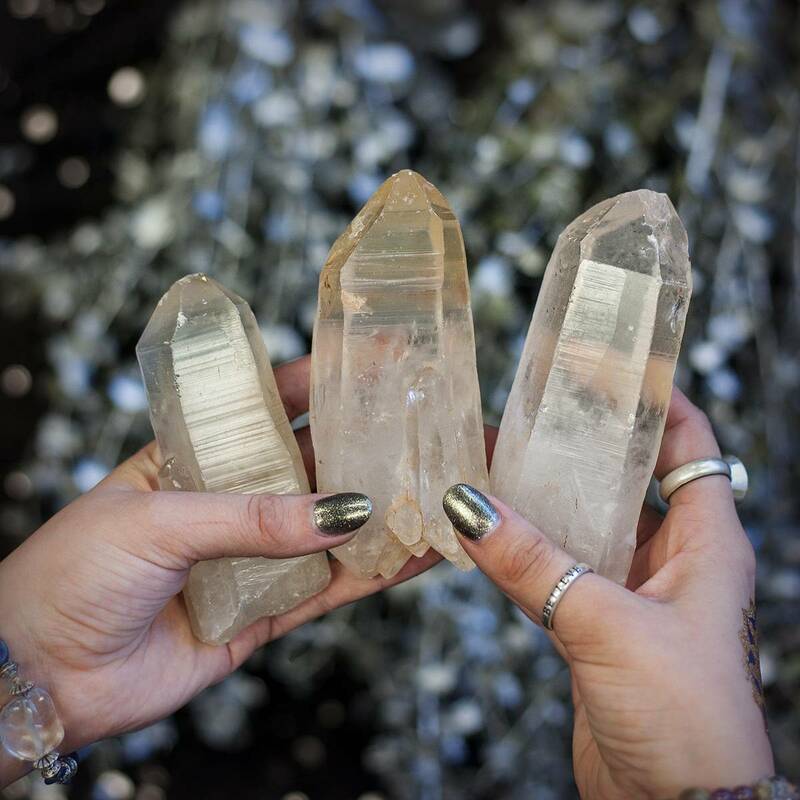 Lemurian Devic Temple Crystals are considered by many to be Master Crystals – the wisps within this stone powerfully connect us to Source energy, and facilitate clear communication between us and our guides. This stone is even brought to the Casa of John of God. Truly, the magic of this stone is simply unbelievable. 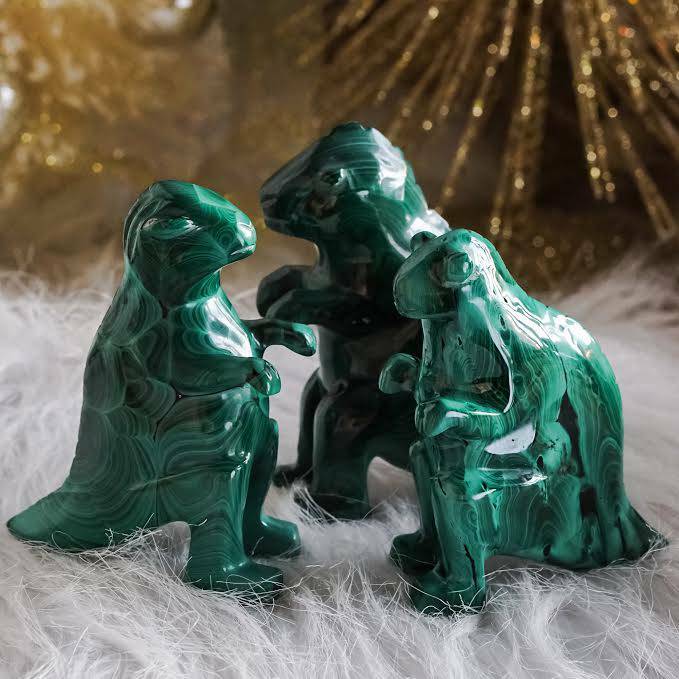 Gaze into one of these pieces or hold one in your hands and you’ll see what I mean – they powerfully reverberate with ancient Divine wisdom, ready to empower, heal, and guide us as we do our sacred work. Use one of these pieces in ritual, and begin channeling the wondrous magic of this ancient, lost civilization. 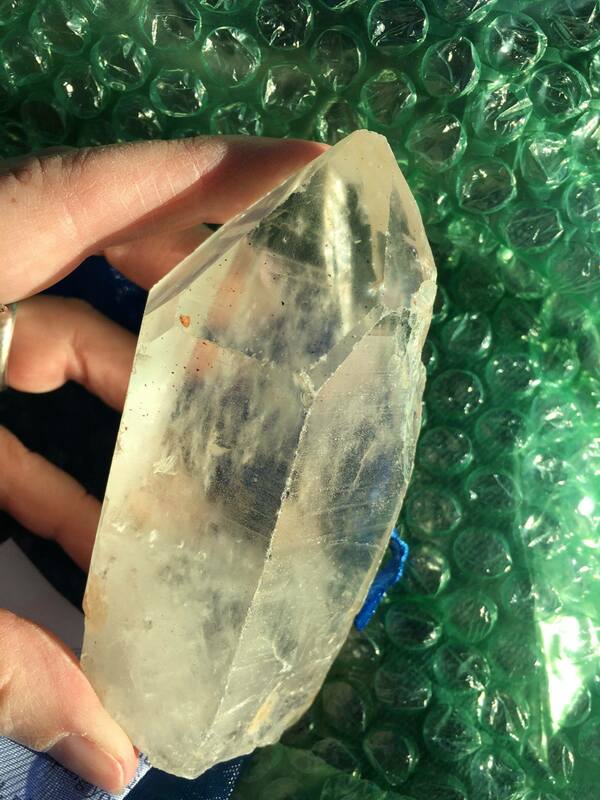 This listing is for one (1) large Lemurian Devic Temple Crystal, about 4-5″ in length. Yours will arrive lovingly parceled along with a single leaf of white sage and a card describing the properties of the stone. Far exceeded my expectation! I received a pretty large point, that fits in my hand soooo perfectly. There will be some beautiful journeys with this crystal, as it almost mimics others that have found me, they seem very much to be related. Very beautiful energy.